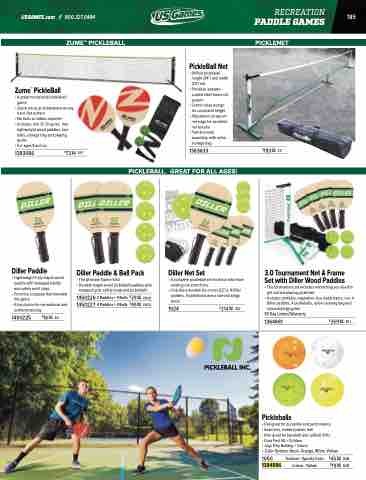 PICKLEBALL. GREAT FOR ALL AGES! • The Ultimate Starter Kits! • Color Options: Neon, Orange, White, Yellow.